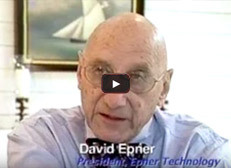 Videos - EPNER TECHNOLOGY INC. 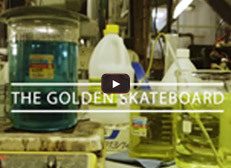 When his dad took a job at a Brooklyn technology company that makes gold plated components for NASA, NYC artist Matt Willett had an idea: to plate a complete skateboard in gold. In the latest dose, Timbo visits Epner Technologies in Brooklyn to witness the transformation of a SHUT skateboard into a 99.9% pure electroplated gold piece of art. 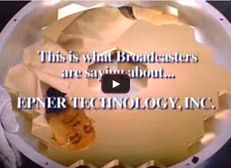 Laser Gold Being Applied to a nearly 1-meter Beryllium Mirror @ Epner Technology, Inc.
orbiter laser altimeter some years earlier. Day after day our nation’s lawmakers here in Washington praised the performance of high tech weaponry in use in the Persian gulf. Members of Congress have long been skeptical that the gadgetry of the technology that is so impressive is more than 20 years old and more than ample time for some good to begin showing up in civilian products and processes but if there’s any surprise that maybe and how long it takes to move technology. 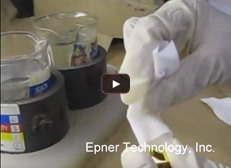 Shows the cleaning of an optical surface coated with Laser Gold using reagent grade Acetone & clean DI Water. 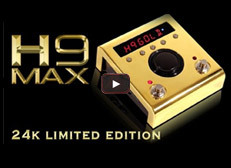 Gold Expert David Epner talks about producing the Eventide Limited Edition 24K Gold Dipped H9 MAX guitar pedal.